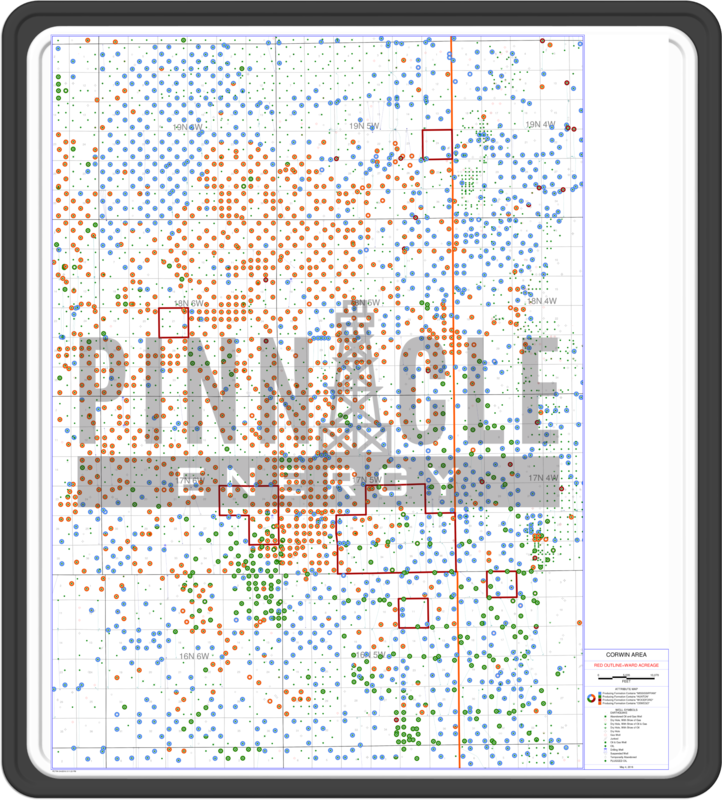 Pinnacle Energy Services, LLC. and Pinnacle Energy Properties, LLC. 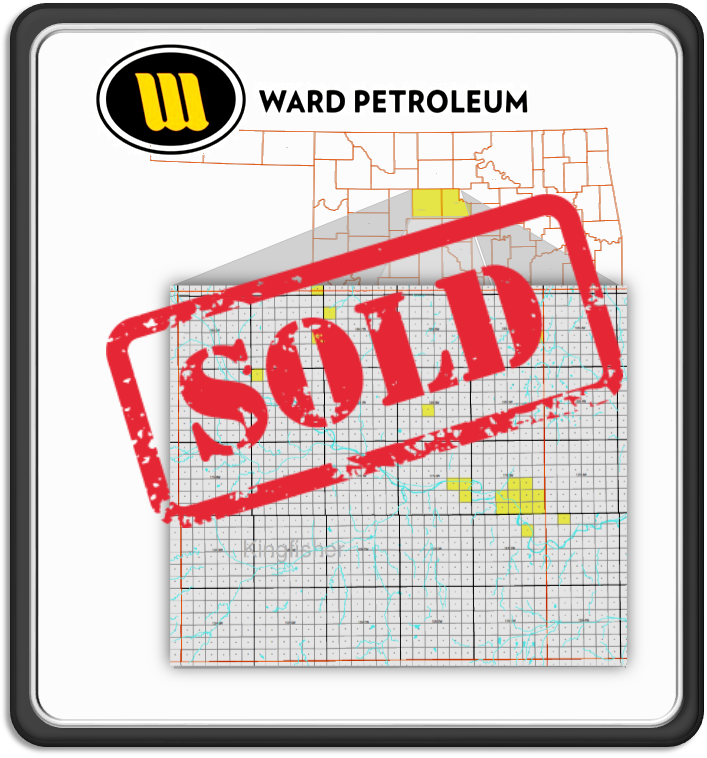 Ward Petroleum Corporation, et al, (“Company”) is selling certain operated & non-operated working interest in properties located in Kingfisher & Logan Counties, OK. Virtual data room access will be provided only upon execution of both the required Confidentiality Agreement as well as a signed acknowledgment of the Rules of Offering. Various well files can be conveniently downloaded below. All communications regarding scheduling presentations & special data requests should be directed through Pinnacle Energy only. We greatly appreciate your time and look forward to working with you. ©2019 Pinnacle Energy Services, LLC. and Pinnacle Energy Properties, LLC. All rights reserved.